Hey Gang!! 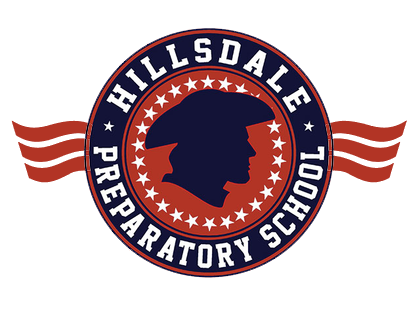 Check this out -- The Hillsdale Prep School will be opening its doors at 6:15 AM every school day. Now you can drop children at school early in the morning. And, our after-school program will still be available every school day until 5:00 PM. A light breakfast will be served each morning at no cost.......milk, cereal and fruit. Please take advantage of this program. No sign-ups, no hassle! I can't wait to see YOU children back at school!! !